Wonderful Wallabies. 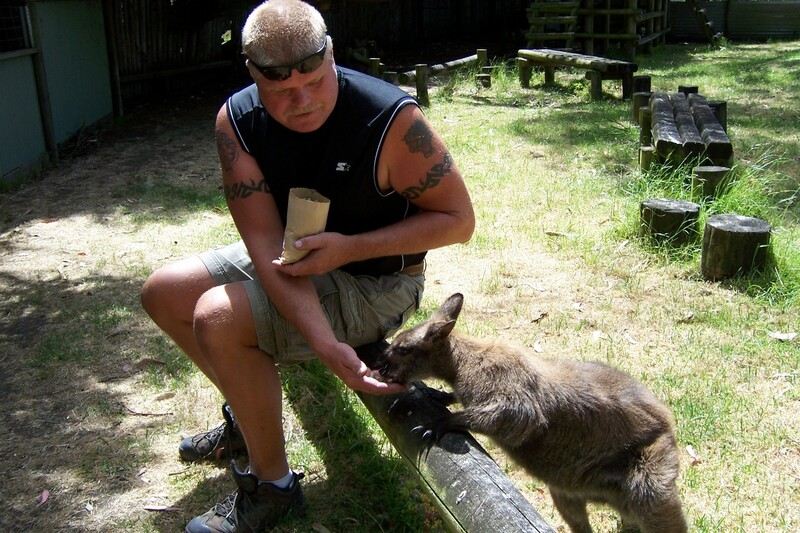 Otway Ranges Animal Park. HD Wallpaper and background images in the Australia club tagged: wallaby zoo park australia tourism travel image wildlife otway ranges.